Does anyone recognise this badge that I found last Sunday? 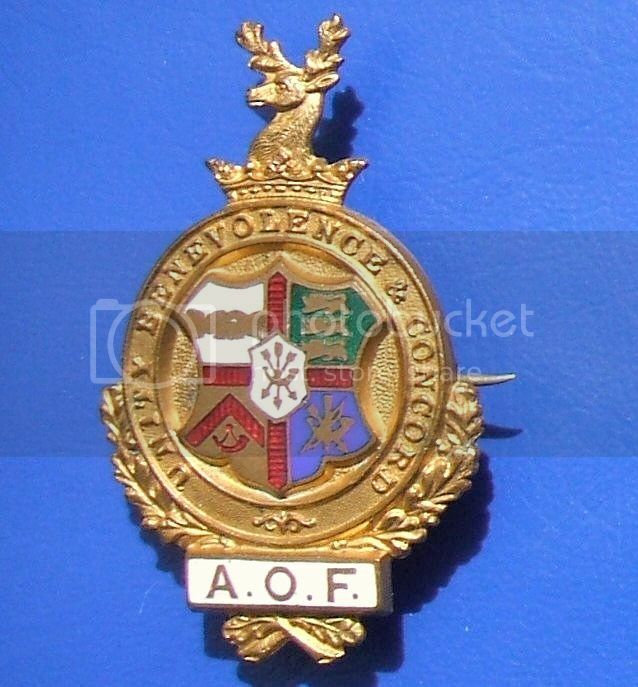 Looking online it could be Ancient Order of Foresters but not sure. Thanks Tam for your offer to help. It seems it was just my lack of computer skills that gave me trouble this time! Nice find Howard, but I'm in the same boat as Tam in not knowing what it is. Thanks Dave. Another good id. Ancient Order of Foresters.